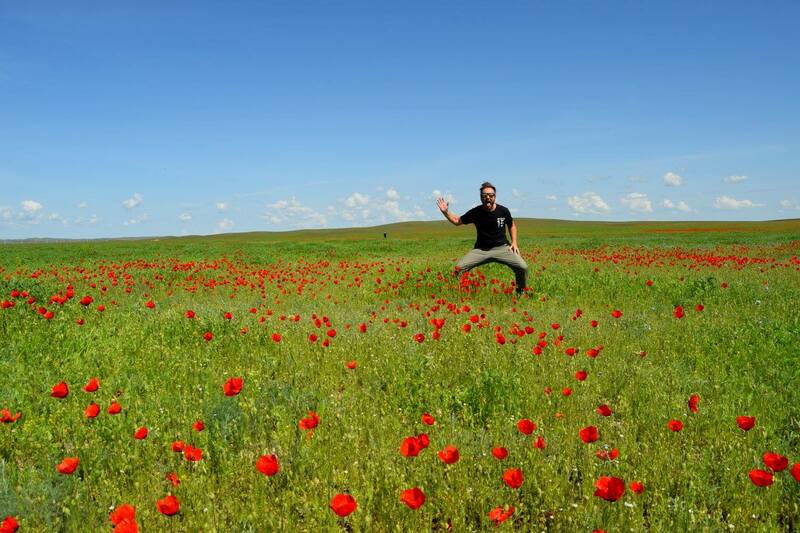 The ‘Stans’ were hidden away from most travelers for many decades but Madventure have been a forerunner in creating budget tours through Central Asia for over 10 years now. 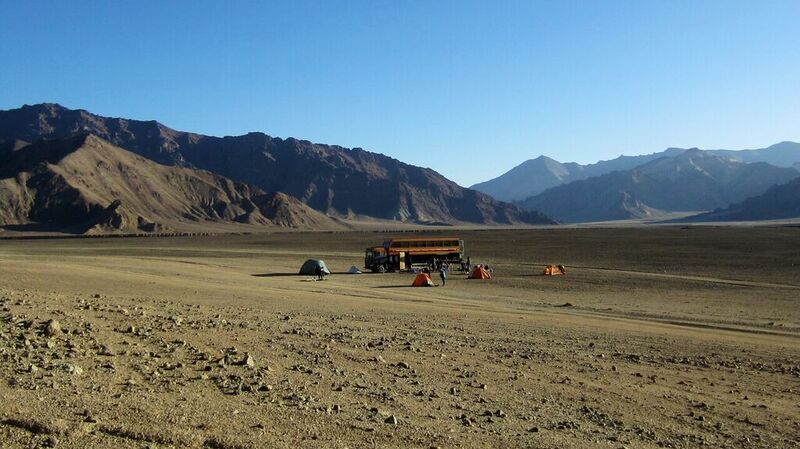 And we are still the only adventure company to drive the Pamir Highway in Tajikistan! Before we introduced our budget tours Central Asia was an expensive place to visit but our 36 day overland tour from Ashgabat, Turkmenistan to Almaty, Kazakhstan now offers an affordable option to travellers on a budget. 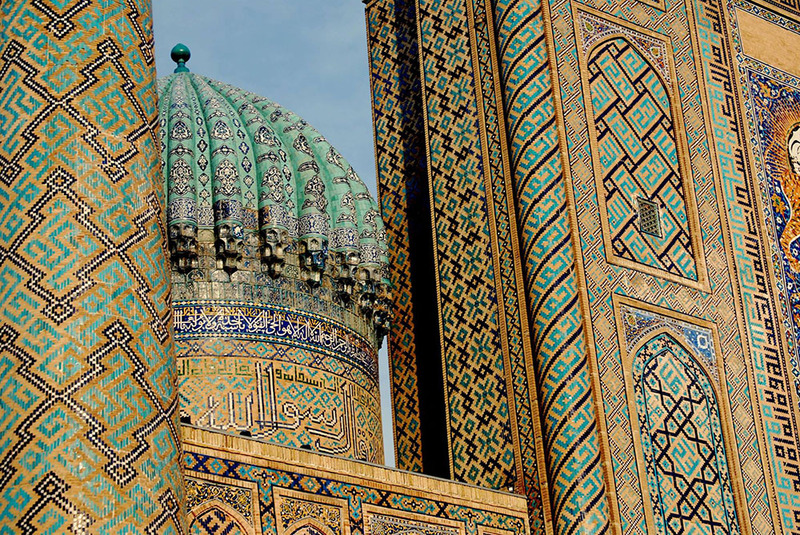 This overland trip covers 5 amazing countries including Turkmenistan, Uzbekistan, Tajikistan, Kyrgyzstan and Kazakhstan. From 2019 we will also run tours to Pakistan’s amazing Karakoram Highway, a tour which can be linked up with our adventure through Tibet which drives the beautiful route 219. 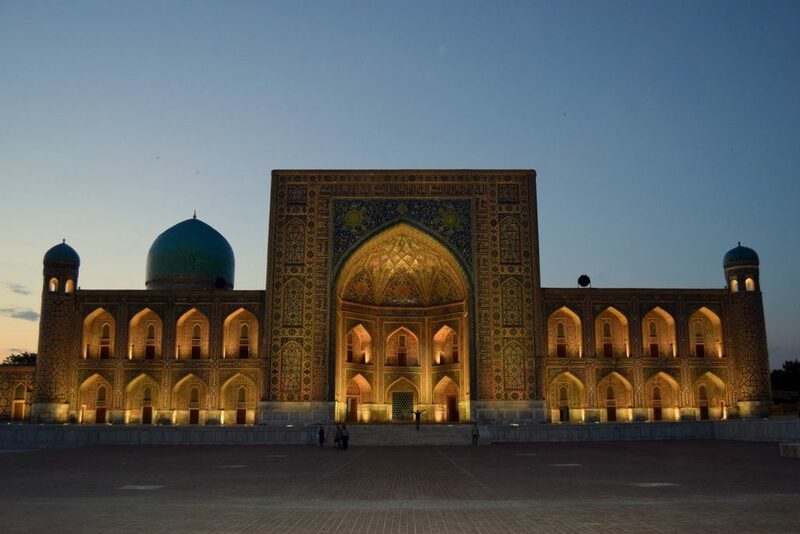 Iran has for a long time been a favourite destination for us and from 2019 our budget tour through Iran will offer a great way to see the country’s highlights. 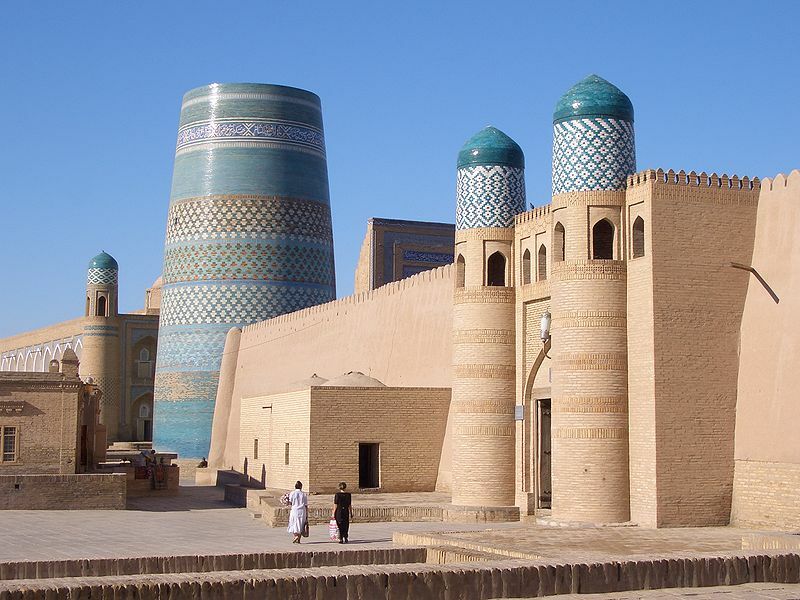 Below is a list of all our budget tours through Central Asia and the vehicles used to conduct them in. 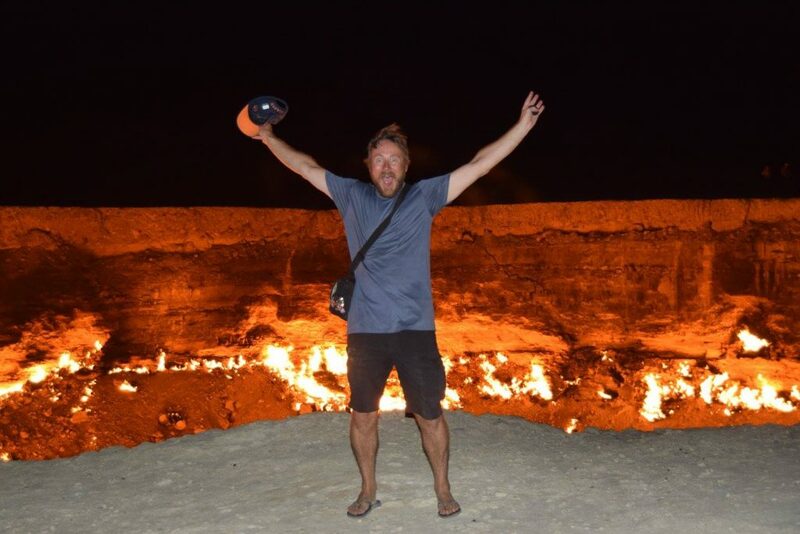 A 3 month trip from Istanbul to Beijing (or vice versa from Beijing to Istanbul) covering 10 countries including China, Kazakhstan, Kyrgyzstan,Tajikistan, Uzbekistan, Turkmenistan, Azerbaijan, Armenia, Georgia and Turkey. 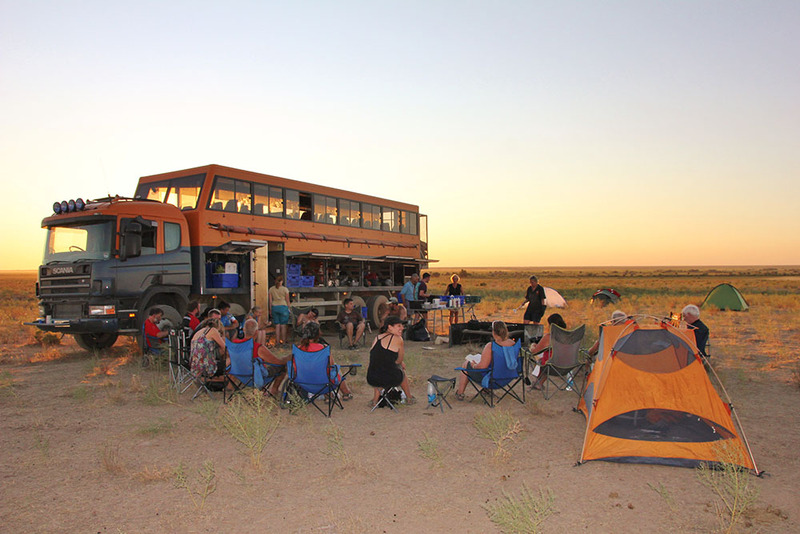 This is a group tour conducted on a custom-built overland expedition vehicle. 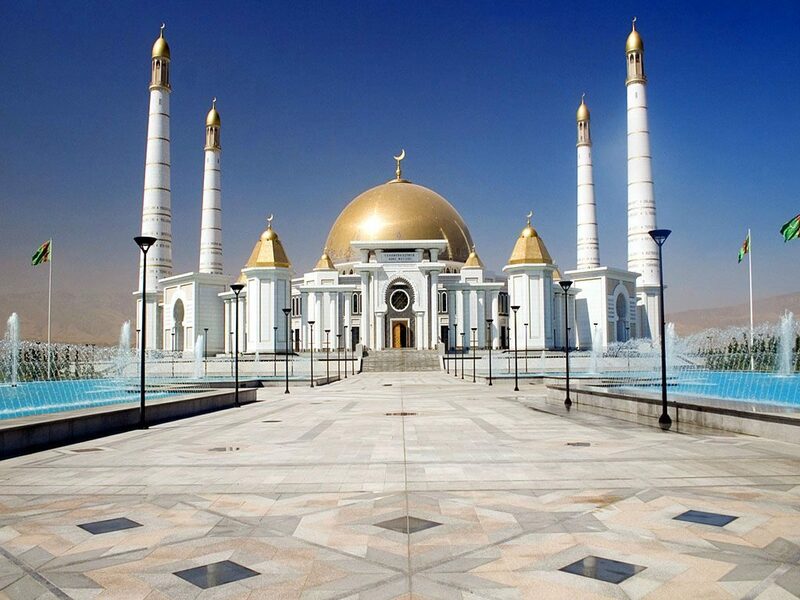 A 36 day trip from Ashgabat to Almaty (or vice versa from Almaty to Ashgabat) covering 5 countries including Kazakhstan, Kyrgyzstan,Tajikistan, Uzbekistan & Turkmenistan. 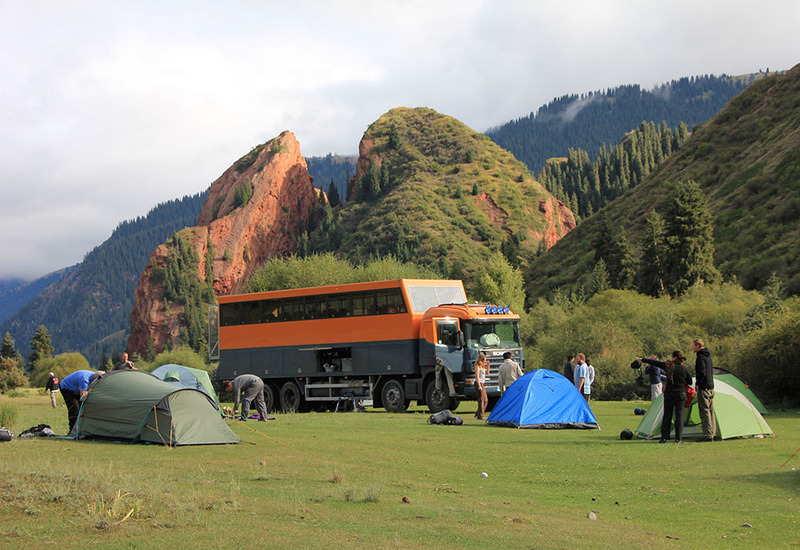 This is a group tour conducted on a custom-built overland expedition vehicle. 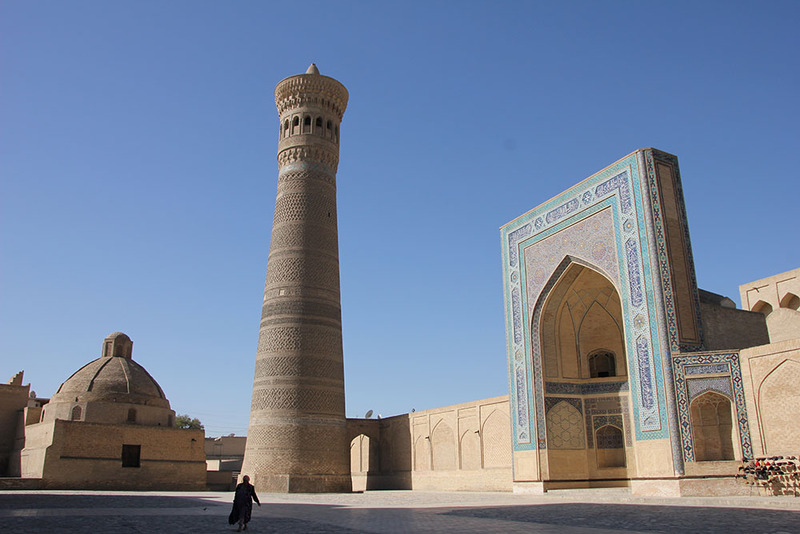 Set to start in 2019 our 10 day trip through Iran is a small group adventure tour that visits such highlights as Tehran, Qom, Esfahan, Persepolis, Shiraz and Yazd. This is a hotel only tour so there is no camping. The tour will be conducted in a private mini bus. 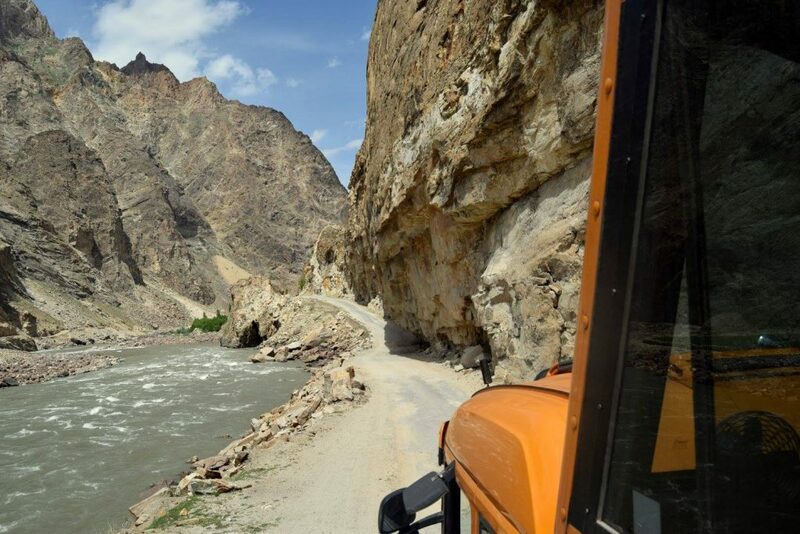 Set to start in 2019 our 10 day trip along the Karakoram Highway will show you one of world’s most scenic drives as we follow the Indus river up to the Chinese border visiting numerous tribal villages along the way. There is also good opportunities for trekking into some of the most beautiful mountains ranges on earth! 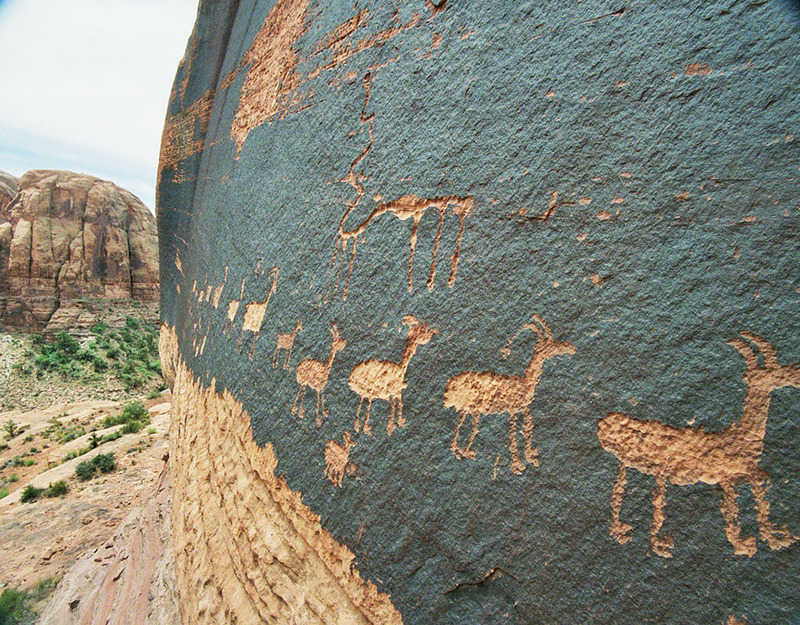 This trip is 100% hotels and will be conducted in 4×4’s with a maximum of 4 people per vehicle. 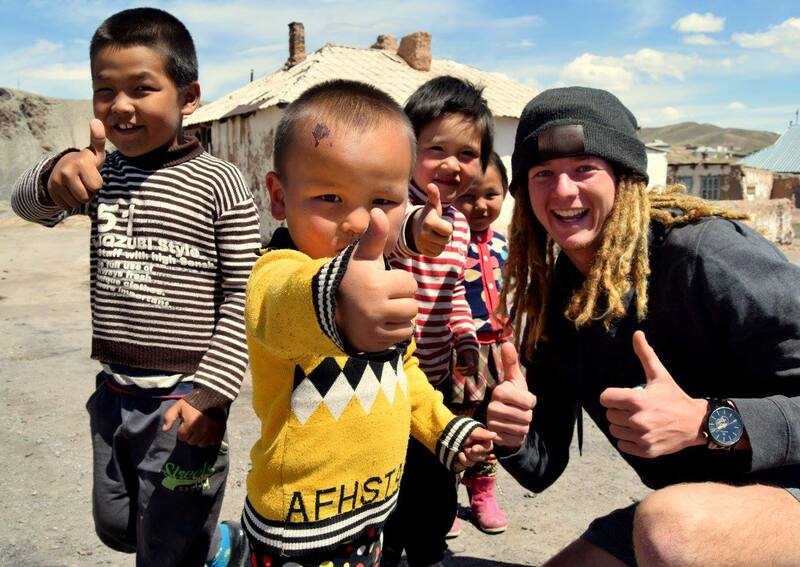 You can link this tour with the Tibet Adventure Tour. 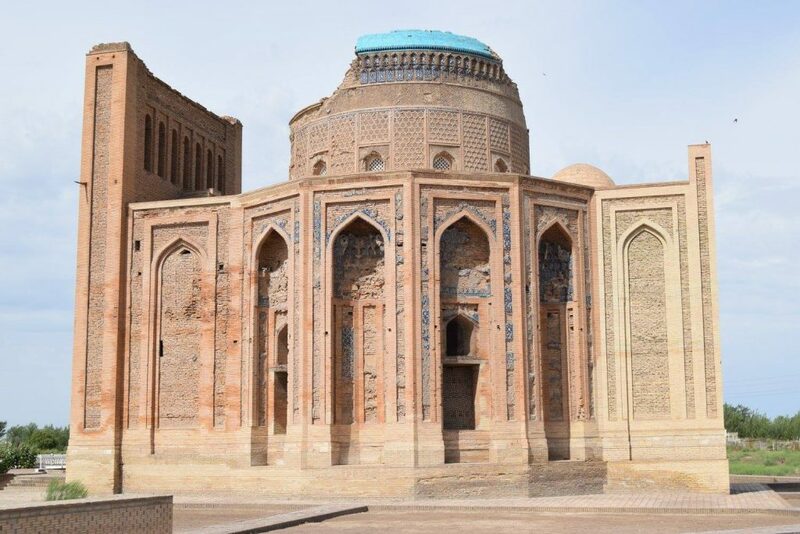 Set to start in 2019 our this tour will set off from the famous Silk Road trading town of Kashgar in the far west of China we undertake a 2 week journey through Tibet starting with the amazing route 219 following the Himalayan mountain range and visiting such iconic sights as Mt. Kailash, Lake Manasarovar, Everest Base Camp, Shigatse, Gyantse, Lake Yamdrok and Lhasa. 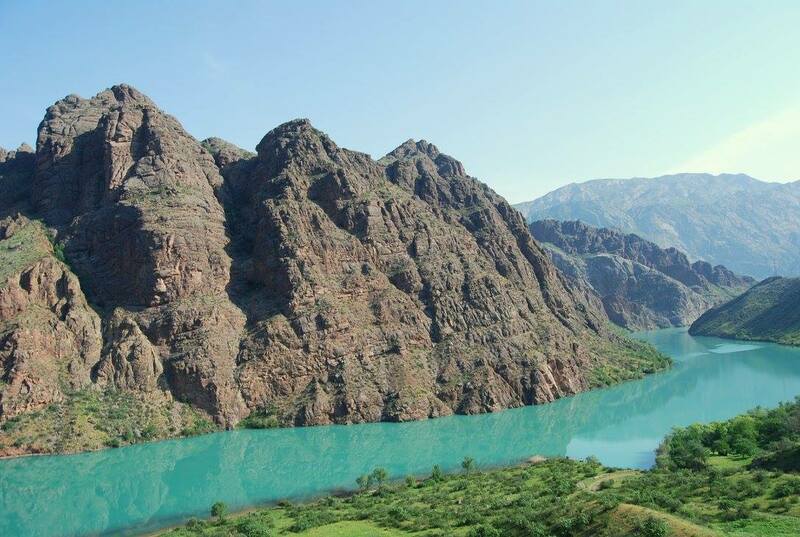 This trip is 100% hotels and will be conducted in a private minibus or 4×4’s. 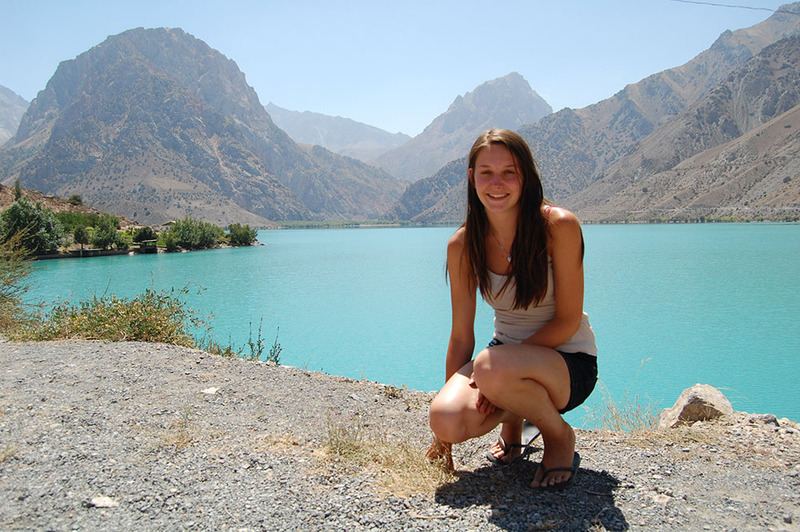 You can link this tour with the Pakistan Karakoram Highway Adventure Tour.